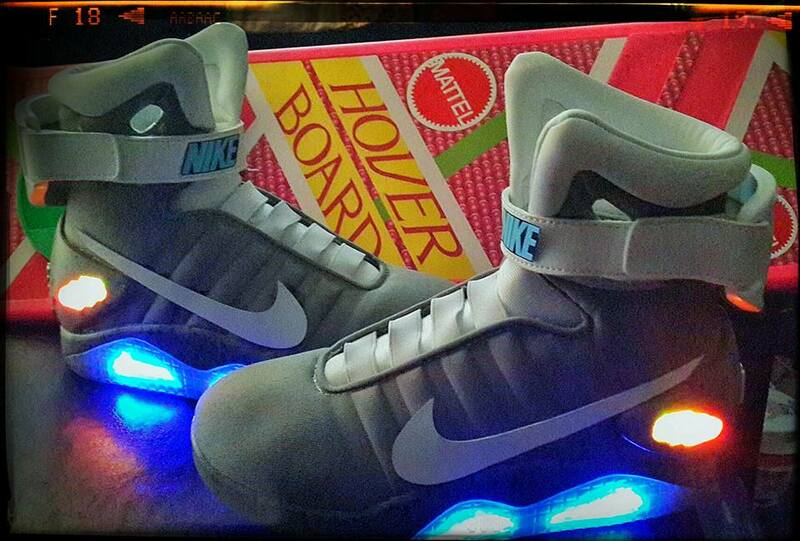 Marty: All right, Doc, what’s goin’ on, huh? Where are we? “When” are we? 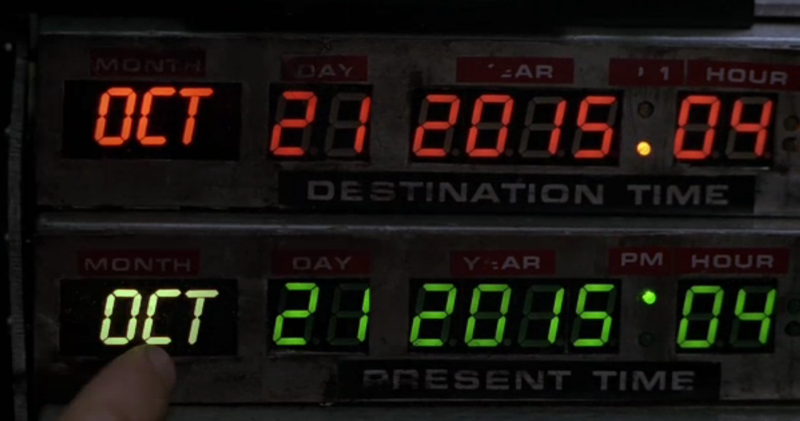 Doc Brown: We’re descending towards Hill Valley, California at 4:29 PM on Wednesday, October 21st, twenty-fifteen. Marty: Two thousand fifteen?! You mean we’re in the future!